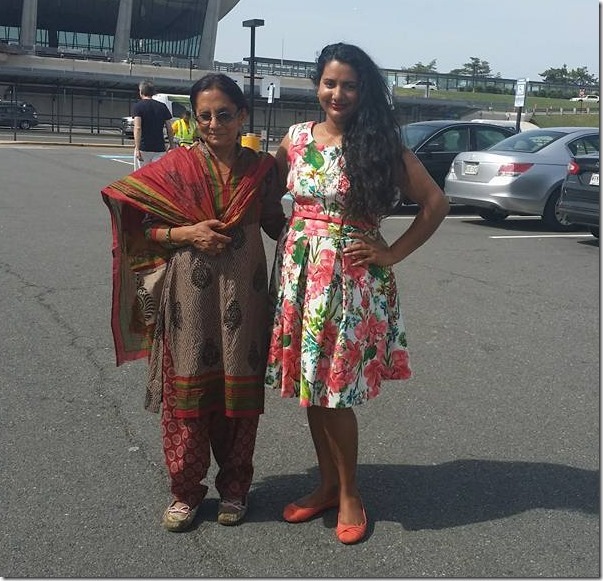 The mother of actress Richa Ghimire has arrived in the USA. 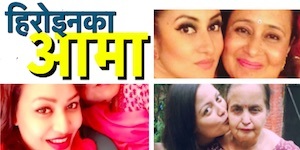 The actress and her husband director Shankar Ghimire had gone to the USA to show one of their movies and have been staying there for more than a year. Last year, she had given birth to her second son in the USA. On her mother’s arrival, Richa said that It has been 21 months since she last met her. 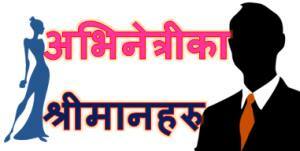 Richa and Shankar were accused of fraud in Nepal but they have repeatedly refused such claims. As the whole family of Richa is in the USA, there is a very little possibility of their return to Nepal any time soon. 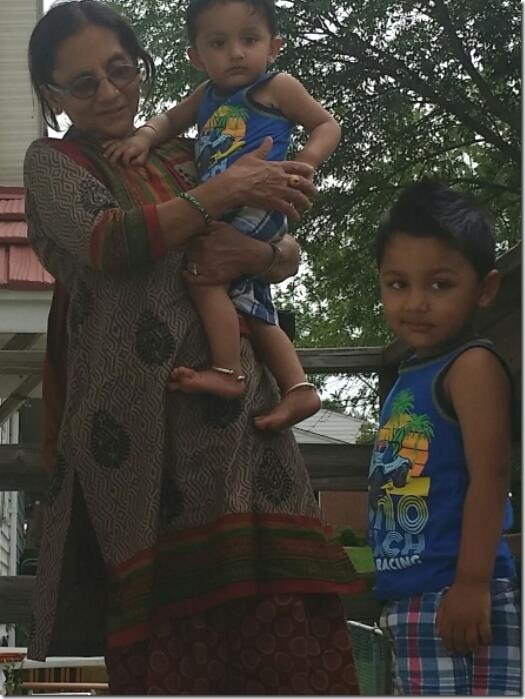 Photo – Richa’s mother with her grandsons. 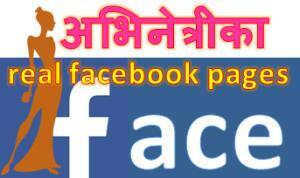 This entry was posted in Gossips and tagged Richa Ghimire, USA. Bookmark the permalink.